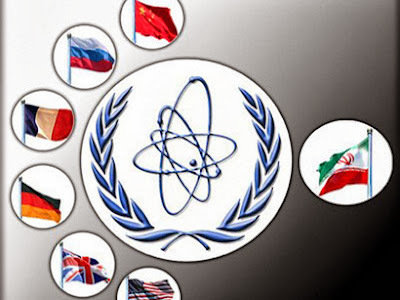 The talks began in the Swiss city with a delay, as the six major world powers had requested time to study the proposals offered by Iran during earlier rounds on Tuesday. Iran and the five permanent members of the UN Security Council - the United States, China, Russia, France and Britain - plus Germany held two rounds of talks on Tuesday. 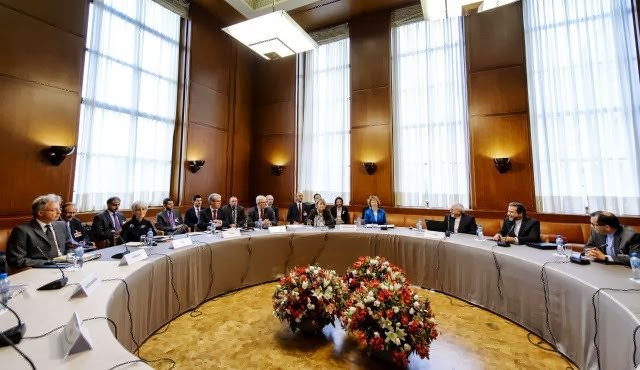 The first round was held on Tuesday morning and was attended by Iranian Foreign Minister Mohammad Javad Zarif and EU foreign policy chief Catherine Ashton. Zarif and Aston were not present in the second round. Earlier on Tuesday, Iran’s Deputy Foreign Minister for International and Legal Affairs Abbas Araqchi said the details of Tehran’s proposed package will remain confidential until the talks have concluded.